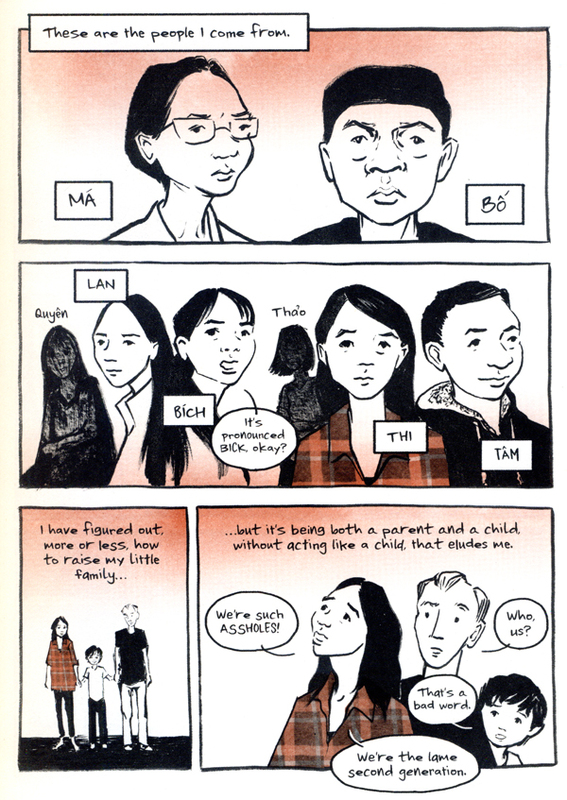 THE BEST WE COULD DO, by Thi Bui and published by Abrams ComicArts, is one of those rare graphic novels with an in depth family theme. This sort of book belongs in the select group of titles like PERSEPOLIS and FUN HOME. In fact, you usually need to turn to the superhero genre, with all its universes and lineages, to find a story in comics that focuses on anything remotely to do with family. I say this tongue-in-cheek but it’s fairly true. Anyway, anytime you add family, you are likely adding something interesting to your story. 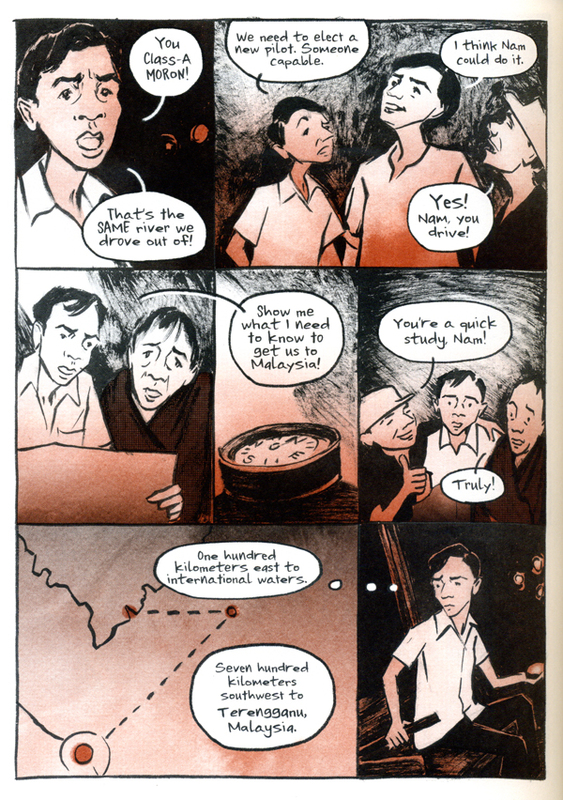 What happens in Bui’s graphic novel is thoughtful, funny, and totally interesting. When was the last time you read an epic saga about a Vietnamese family? Well, this fills that void in a very compelling way. Thi Bui studied art and law, thought about becoming a civil rights lawyer, but became a public school teacher instead. Someone with that kind of background is just the sort of cerebral and sensitive type of person who gravitates to creating comics. Bui was born in Vietnam and arrived in America with her family as a refugee from the Vietnam War. Her immigrant experience, without a doubt, is part of a continuum that will outlive our current political machinations. This is a story that goes beyond that and addresses the struggles that any family will confront as one generation must come to terms with another. 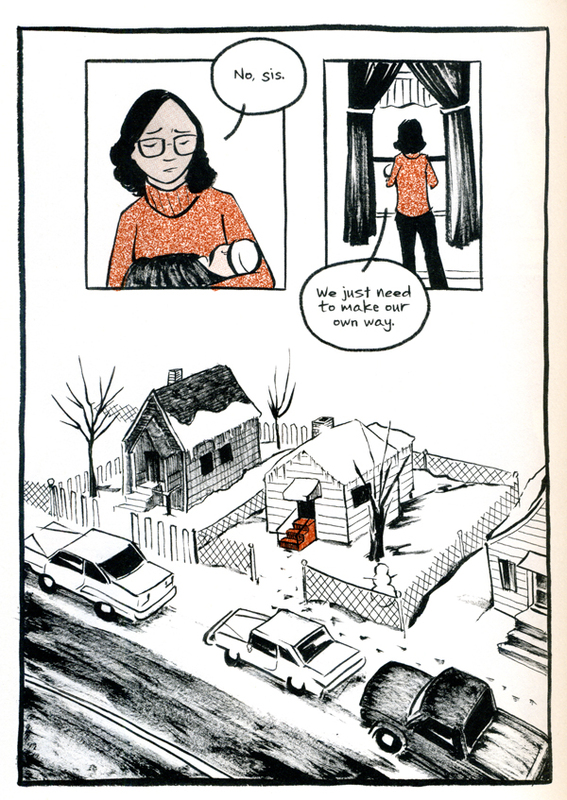 It is also a story about finding one’s self both within and outside the context of family. As Bui discovers, close proximity to family does not necessary mean close ties to family. Overall, Bui has adopted a solid alt-comics approach to her work. It has that intimacy and spontaneity that evokes work coming out of a sketchbook. While Bui is not a career cartoonist who has honed years of experimentation with comics, she provides an engaging and polished style. It will be interesting to see if she chooses to further develop her work in the comics medium. She has created a beautiful book. 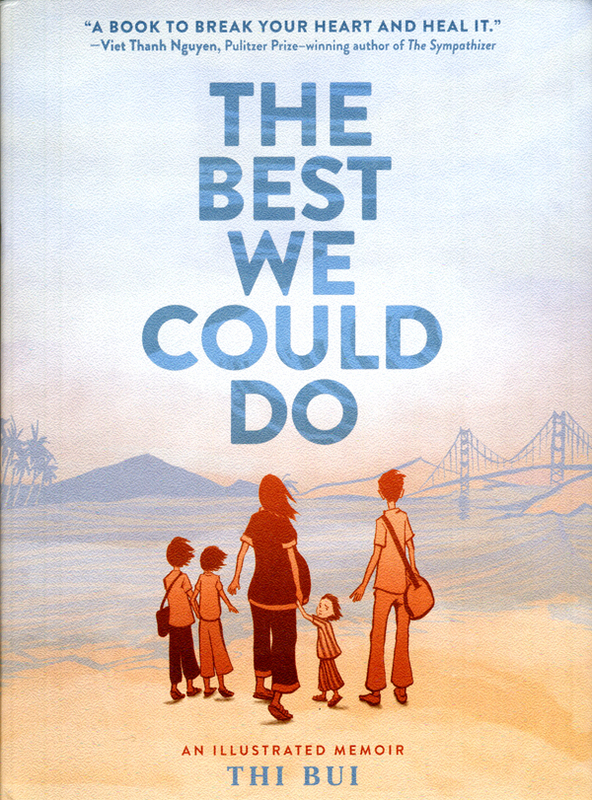 “The Best We Could Do: An Illustrated Memoir” is a 336-page hardcover available as of March 7th. For more details, visit Abrams ComicArts right here. You can purchase through Amazon right here.